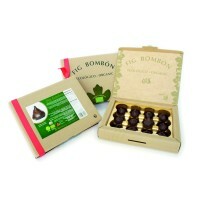 A great combination of “Calabacita” dried figs, almond praline and a top range Belgian dark chocolate (71,5% cacao). The best and most famous traditional fig bombón of Extremadura. 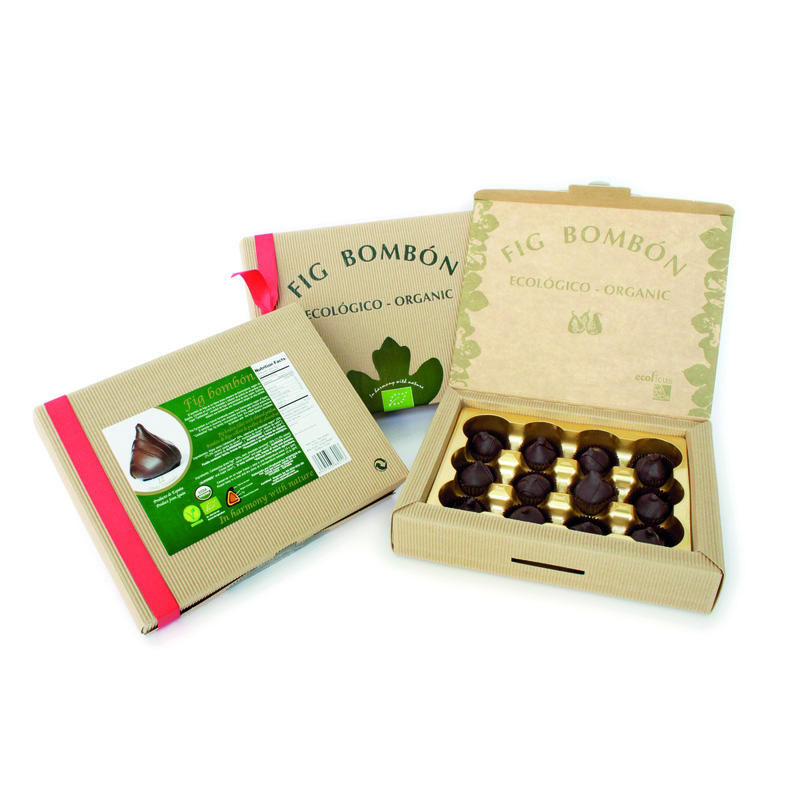 Ecoficus produces the fig bombón with dried figs from its own fields, selected one by one, only for you. Every ingredient is derived from organic agriculture, combining quality with health and environmental respect.